Reverend Douglas Dent joined The Federated Church in 2003 as the Pastor/Head of Staff. He is a graduate of Princeton Theological Seminary, M.Div., Th.M. Pastor Doug spent the summer of 1997 in Scotland as a Seminary Intern. He received his undergraduate degree from the University of Massachusetts – Amherst (BA in History) in 1991. Prior to accepting the call at The Federated Church, he was the Associate Pastor at First Presbyterian Church in Cranbury, New Jersey. Small world that it is, his wife, Karen is from Grand Forks, North Dakota. Ada Erlandson is a 2017 graduated from MSU- Moorhead. After receiving her B.S. in Advertising, she pursed her career at the Federated Church in Fergus Falls, MN. Her passions include writing, nature and composing music in her spare time. Throughout her life, Ada’s favorite verse has been Jeremiah 29:11: “For I know the plans I have for you, declares the Lord. Plans to prosper you and not to harm you. Plans to give you a hope and a future.” It has been a constant reminder of God’s plan for her life and for those around her. 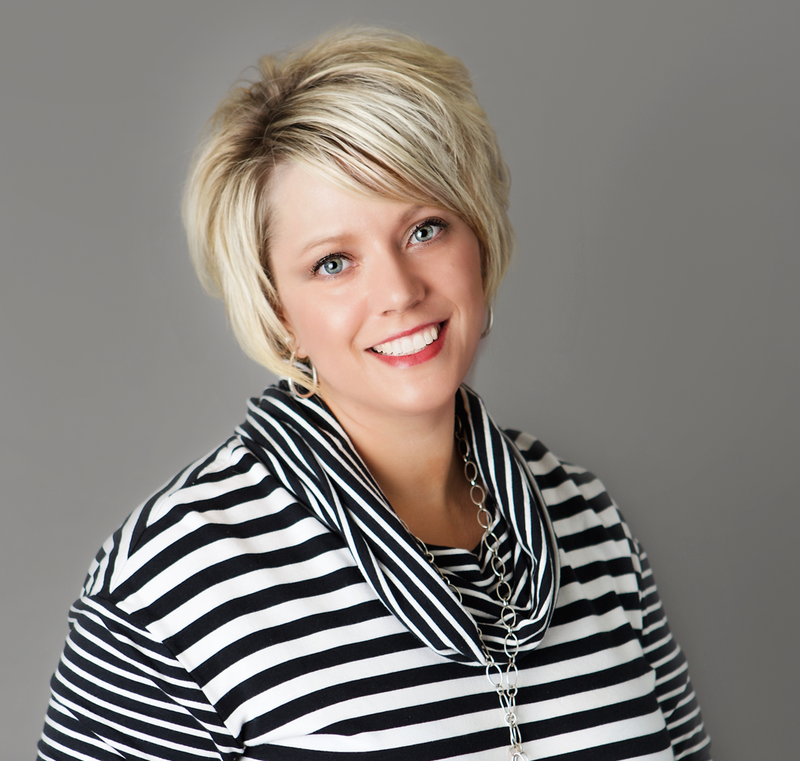 Rebekah is a graduate of North Dakota State University with a Bachelor of Science degree in Medical Sociology and minors in Extension Education and Gerontology. 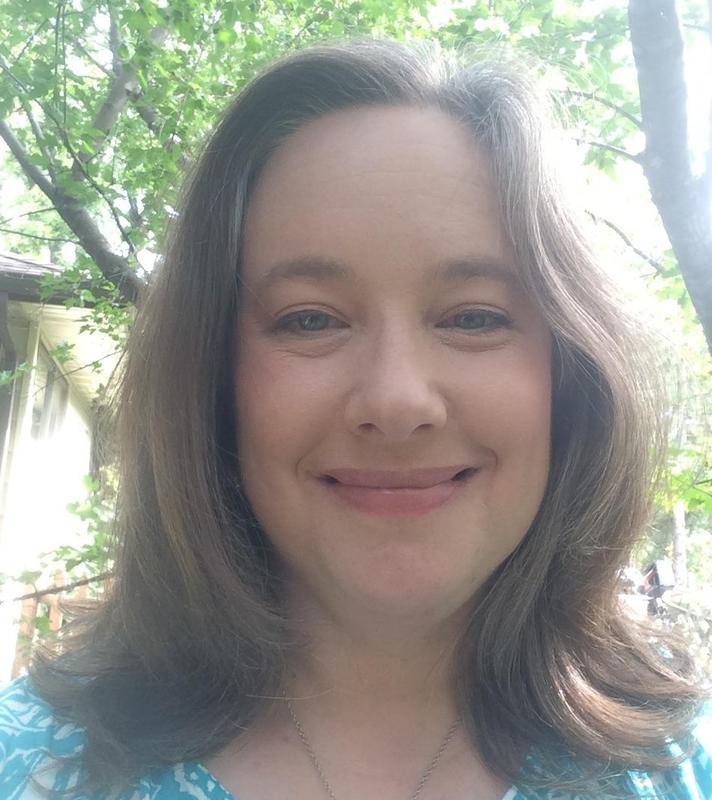 Rebekah’s has extensive work experience in many different areas: healthcare, public schools, marketing, and as the Director of Youth and Family Ministries at Augustana Lutheran Church (Fergus Falls, MN), a role that introduced her to pastoral care. Rebekah is also a member of the Underwood Public School Board and a 4-H leader. Rebekah grew up at Federated Church. She is the daughter of Steve and Carri Thompson, and the granddaughter of Doris Enderson. Rebekah is married to Marcus Meder and they are the parents of Keira, Graham and Lydia. Brian directs our choir and handbell choir, and leads our praise team. He is a lifelong church musician as a choir singer, band leader, vocal soloist, and bass guitarist. 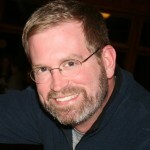 His church leadership roles include congregational vice president, Worship and Music Coordinator, and Property Manager. He has performed with choirs, orchestras, and spent many years with the Green Lake Bluegrass Band. 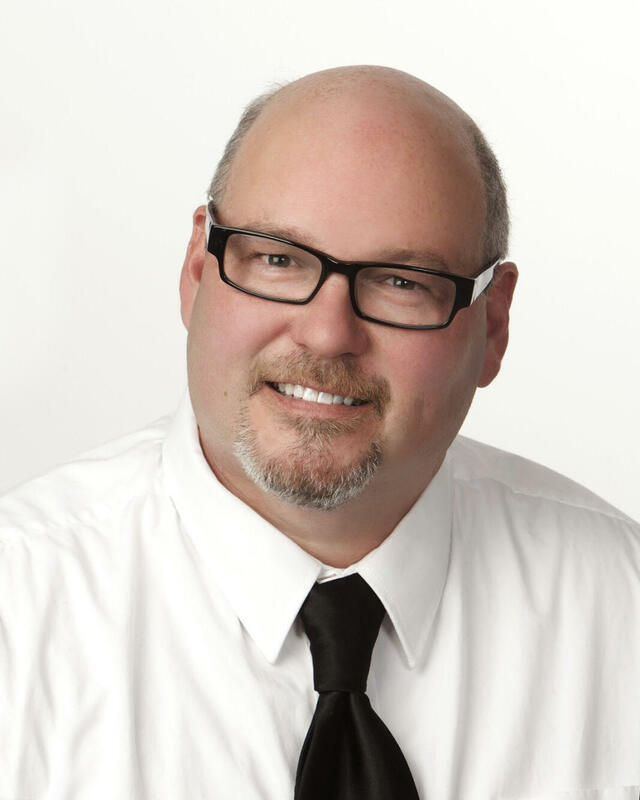 His professional career also includes experience in marketing and real estate. He is the proud father of Aaron, Emily, and Adam. If you would like more information about the choir, handbell choir, or praise team, please contact Brian at the church. 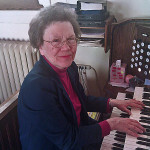 Carol has been the organist at The Federated Church since 2009. In her 50 years as an organist, she has served at Augustana Lutheran, Bethlehem Lutheran, St. James Episcopal, Pioneer Care and The Federated Church. Her first organ teacher was her mother, Dorothy. She has also studied organ at Minnesota State University Moorhead (MSUM). She is a certified member of the Minnesota Music Teachers Association; the National Federation of Music Clubs; the American Guild of Organists and American Theater Organists. She also plays piano and violin.